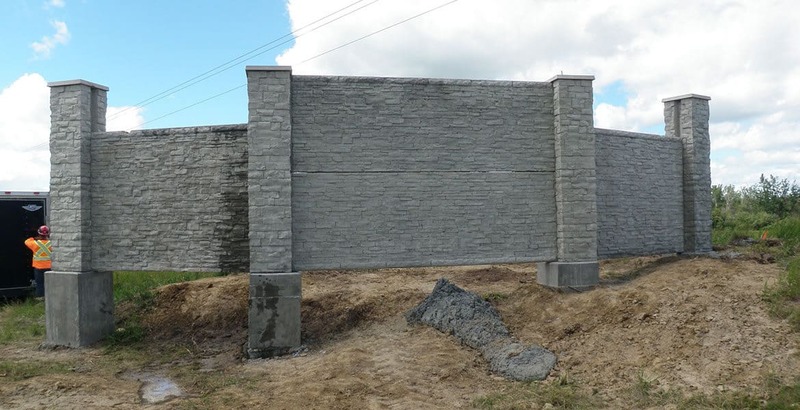 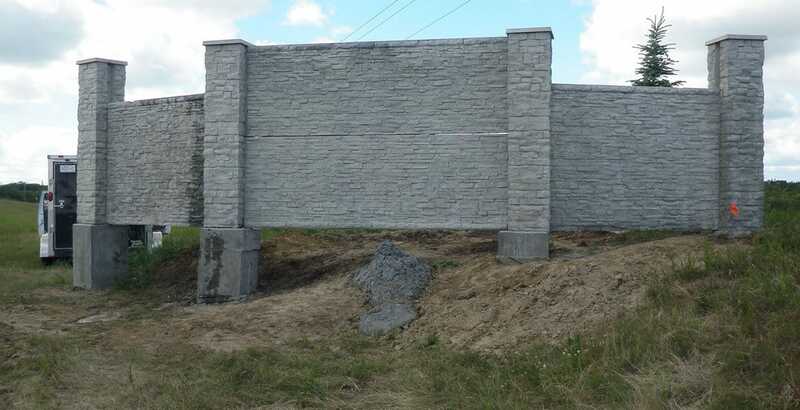 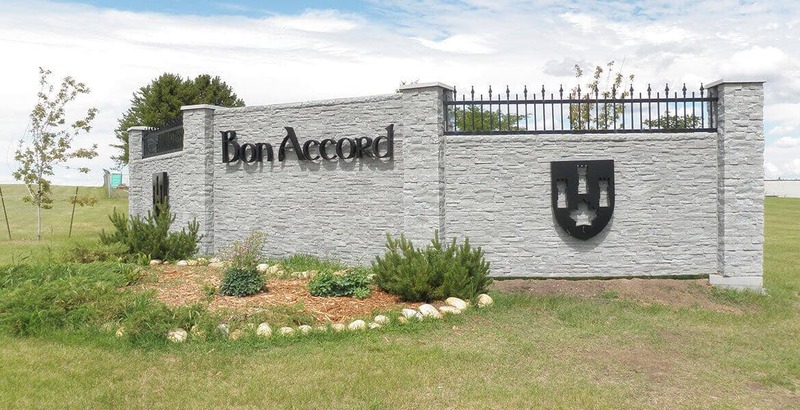 Precast Stone Fencing | Bon Accord | Tanks-A-Lot Ltd. 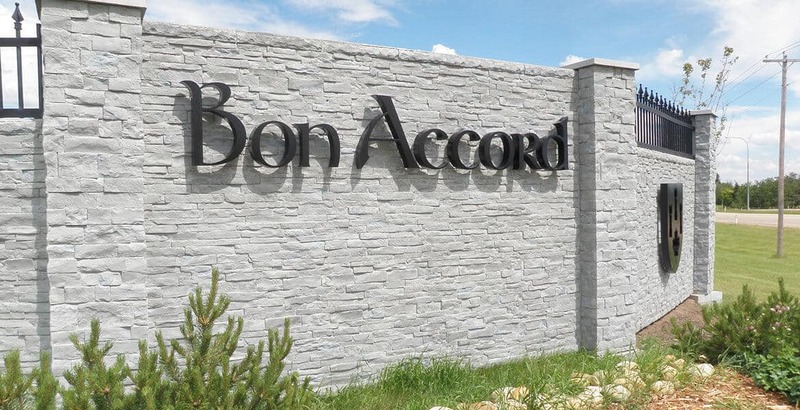 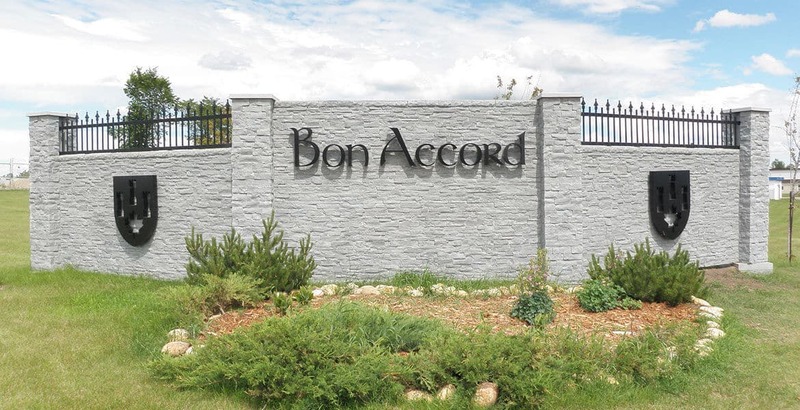 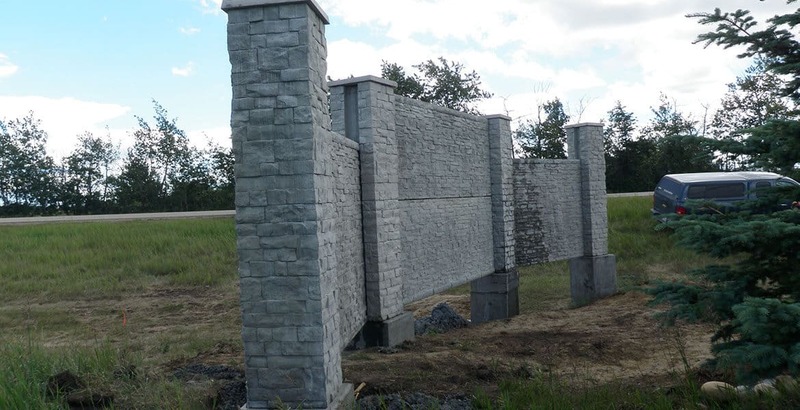 The Town was looking to replace the west and east entrance Town of Bon Accord welcome monuments signs which were becoming dilapidated and past their service lives. 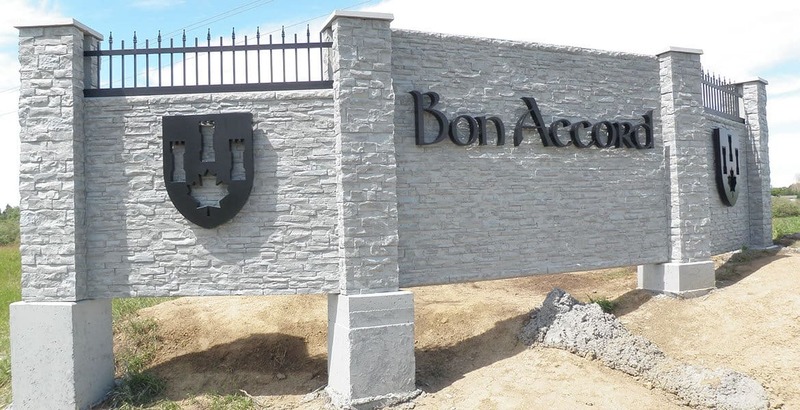 The Town wanted replacement signs which would incorporate elements of the old sign, be of high aesthetic value and be durable. 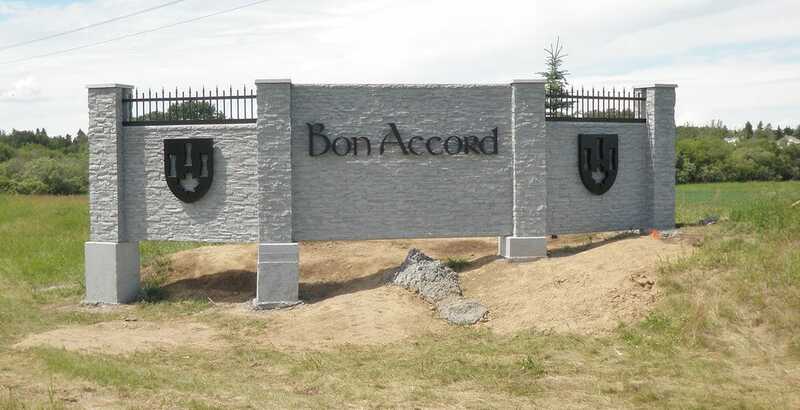 For the design, we wanted to present a sign that would embody a strong sense of community, preserve elements and connections to the Town’s predominately Scottish Heritage as well as improve the sense of arrival and place for residents, visitors and motorists passing the Town on HWY 28.